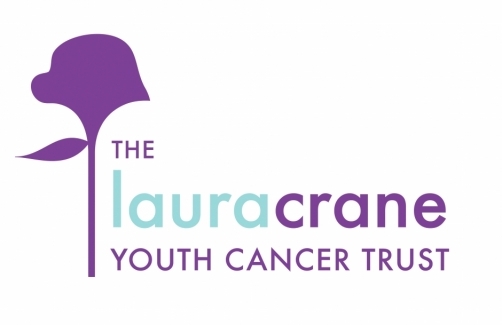 “As Office Manager for the Laura Crane Youth Cancer Trust ME Consultancy have generously supported the charity for several years, so when we decided to look for a new telephone service provider it made sense to approach them first to see if they could help us. Paul Robertshaw visited our office and went through the savings we could make by changing provider as well as the stages involved and the timescale – all of which were spot on! Paul organised everything, he kept us informed every step of the way and was on the other end of the phone if needed which was very reassuring. He found the best deal that suited our needs as a charity and spoke confidently about the services available. Posted on September 7, 2011, in SMileS Features/Articles and tagged Better Telecoms Ltd, Forget Me Not Children's Hospice, Testimonials, The Laura Crane Youth Cancer Trust. Bookmark the permalink. Leave a comment.